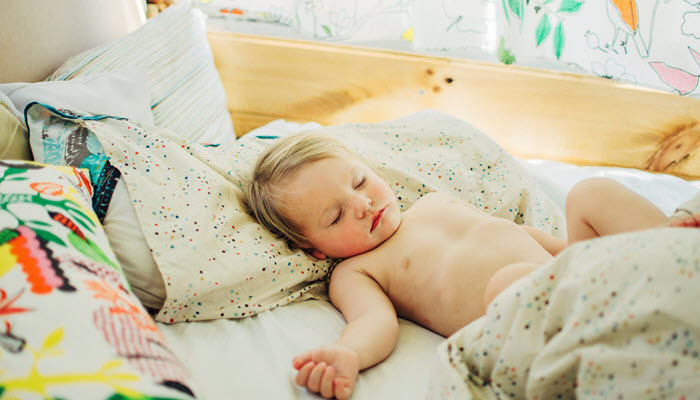 Start a nap routine where you don’t nurse your baby. Over time, he’ll get used to the idea of sleeping without feeling full. Feed your baby more during the day. Make sure that his feeding schedule isn’t delayed. It’ll make it easier for you to deny your baby feeding before his bedtime. Limit activities before bedtime. This will help wean him from the need to be nursed before getting to sleep. Provide full feeding before bedtime. 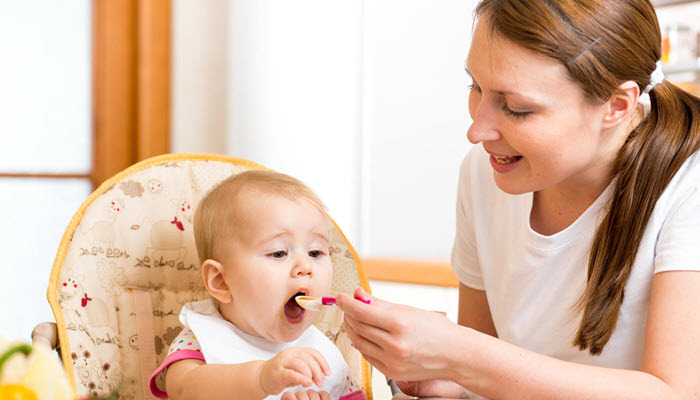 Ensuring that your baby is given a full feeding will prevent him from getting fussy at night. And even if you have to wake him up in the middle of the night, you won’t feel the need to feed him. Experiment. Babies have different temperaments which means that they respond to weaning differently. While some babies are able to adjust easily, others take time and require patience and hard work. No matter which method you choose, you have to be committed throughout the entire process. 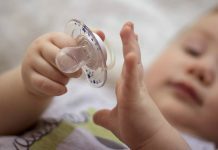 You can offer your baby a pacifier or a blanket which can act as his comfort object at night.